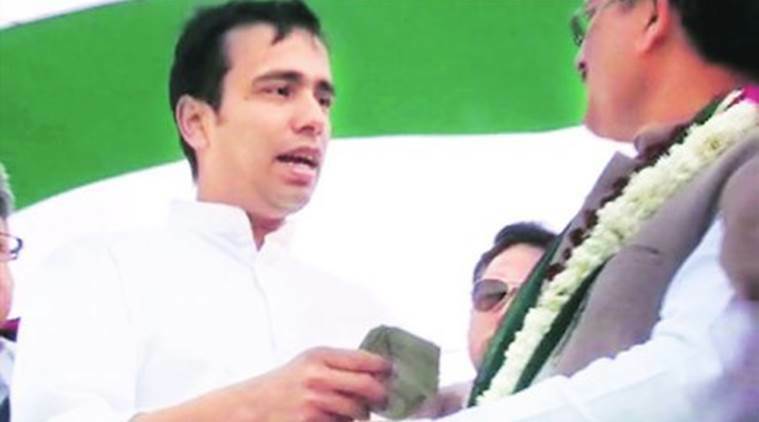 As his party attempts to regain its presence in the Lok Sabha, Rashtriya Lok Dal (RLD) vice-president Jayant Chaudhary on Friday said that the significance of the by-election in Kairana goes beyond one Parliamentary seat and that politics has evolved from communal issues in this region of western UP. “Communal tensions have been high here but people have moved on. So it is very important for people outside to know that politics has evolved from there, and it is now about real issues — farmer’s issues and other things. At least our campaign has been around that,” Chaudhary, the former MP from Mathura and grandson of Chaudhary Charan Singh, said. After bypolls to Gorakhpur and Phulpur Lok Sabha seats, where the BJP lost, “it was important to keep the message going”, he said. Having failed to win a single Lok Sabha seat in 2014, so how confident is the RLD of recovering? The election for the parliamentary seat of Kairana became necessary with the death of its BJP MP, Hukum Singh. His daughter, Mriganka Singh is in the fray for the seat. Tabassum Hasan is the RLD candidate, and is supported by all the opposition parties, including the SP, BSP, Congress, AAP, CPI(M), Nishad Party and others.